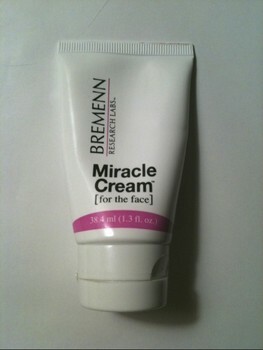 This BremmenLabs cream is BULL*! I spent my money on this expensive cream and got ZERO results. There, there's your miracle.